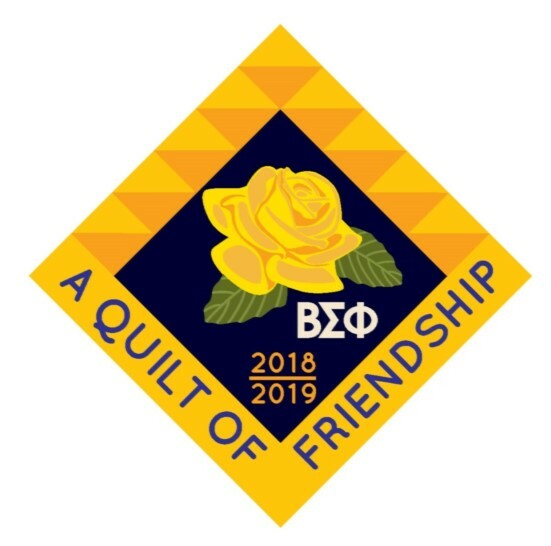 Are you interested in joining Beta Sigma Phi, an International Womens' Friendship Network? Beta Sigma Phi is always open to new members! Beta Sigma Phi is the largest organization of its kind in the world. Beta Sigma Phi is for women of all ages. Beta Sigma Phi builds friendships that last a lifetime.